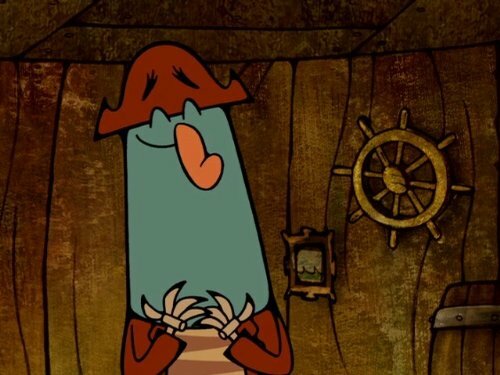 K'nuckles wins at a poker game, but loses Flapjack as a friend. Several Leagues Above the Sea! ?/That's a Wrap!